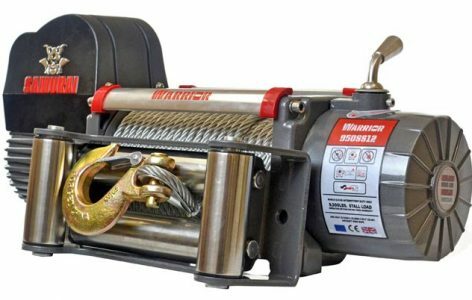 Outstanding utility winch. There is no comparable model on the market, the unique free spool system ensures it outperforms all challengers. Standard specification includes a powerful 1.0hp motor, full steel planetary gearing and heavy duty sealed contactors. ATV handle bar remote available in lieu of standard remote.